Helping new and struggling sellers close more deals. 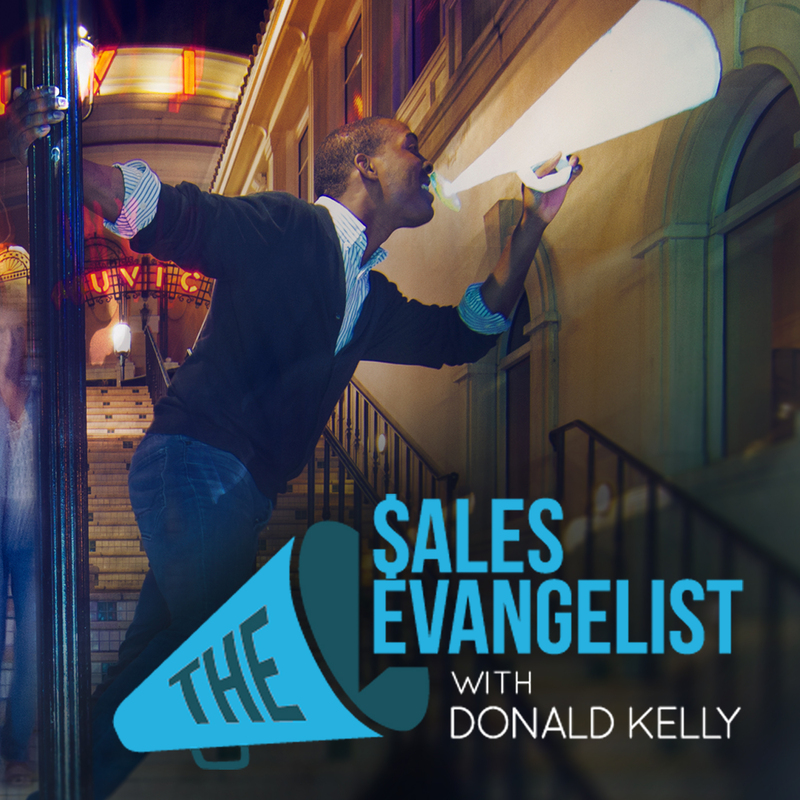 The Sales Evangelist is a podcast dedicated to helping new and struggling sellers find more ideal customers, build stronger value and close more deals. TSE produces 5 podcasts each week, with 4 different types of episodes ranging from 10-30 minutes. Monday: Host Donald Kelly offers a 10-minute episode that addresses a specific sales challenge, offers new strategies, or provides actionable insights that sellers can easily test. Tuesday: This is an interview-based episode with a sales expert on relevant topics. Typically lasts about 30 minutes per episode. Wednesday: In the Sales From The Street episode, Donald interviews sellers and entrepreneurs who are selling in the real world. They talk about struggles they have faced, how they overcame those struggles, and the results they have achieved. These 10-minute episodes offer great actionable insights. Thursday: For TSE Hustler’s League segments,Donald shares a clip from his weekly sales group coaching program. These 10-minute episodes are easy to follow and offer a specific tip with each show. Friday: This is an interview-based episode with a sales expert on relevant topics. Typically lasts about 30 minutes per episode. Host: Donald Kelly is a former quota-carrying sales-professional turned-sales-trainer, speaker and founder of The Sales Evangelist brand. 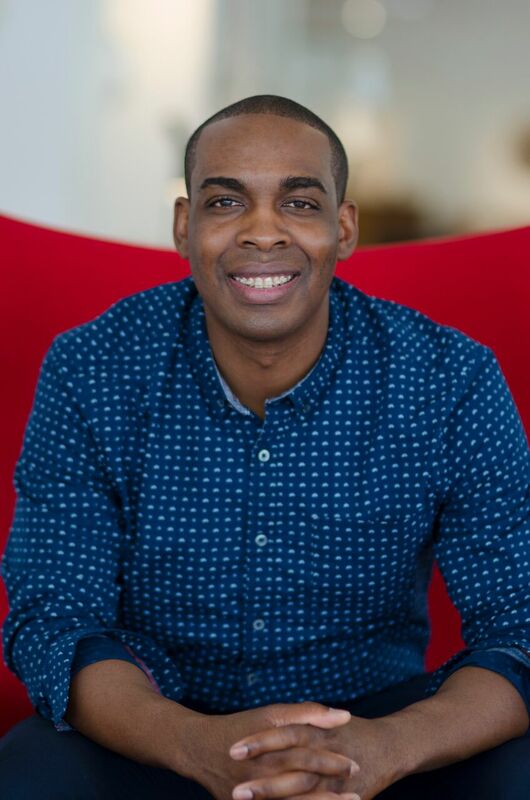 He has more than 14 years of real-world selling experience and brings a unique mixture of entertainment and education to each episode. Subscribe (it’s free!) in your favorite podcast app. The Sales Podcast Network is dedicated to providing sellers of all levels with educational content for becoming better sales professionals. Designed by Brand You Pro (An Isles Media Company) | Copyright 2015-2018 The Sales Evangelist, LLC. All Rights Reserved.